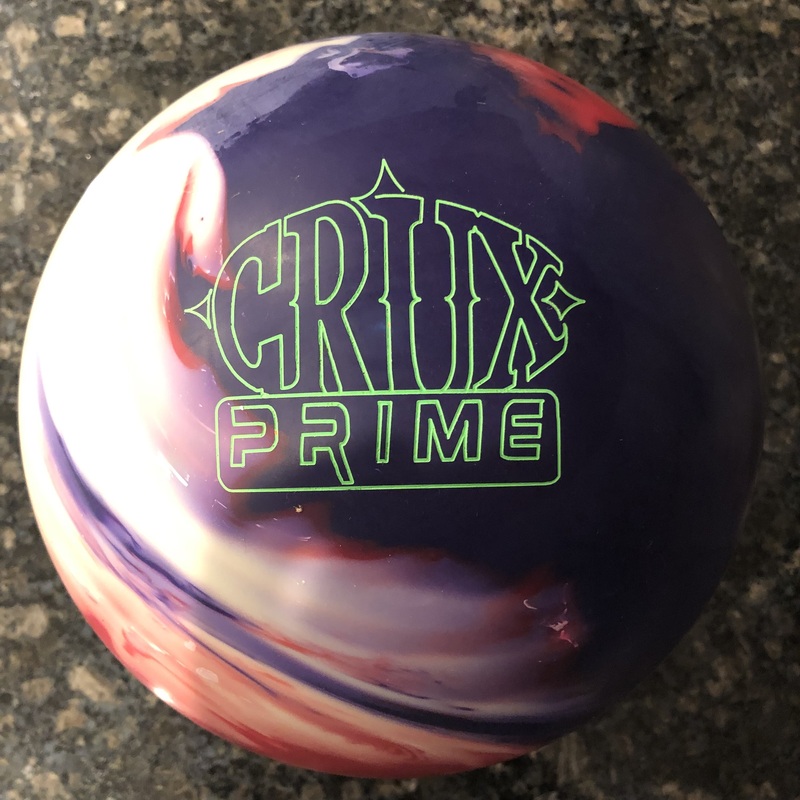 The Motiv Primal Fear…It’s beautiful, it clears, it clobbers the pocket. Excellent blend of clean and strength down lane without being a true skid/flip reaction, which is a great thing in my book. The Primal Fear uses the Impulse V2 core wrapped in a new cover called Voracity Pearl Reactive. This is a symmetric ball with a 2.55 RG and .050 differential for a 15 pound ball. The cover is finished as 5000 LSP out of box. For the uninitiated, that means 500/1000/2000 and polish twice. Alright, the first shot out of the gate told me a lot about this ball. Firstly, the ball gets through the fronts well, meaning you don’t have to overthrow the ball to get it downlane. 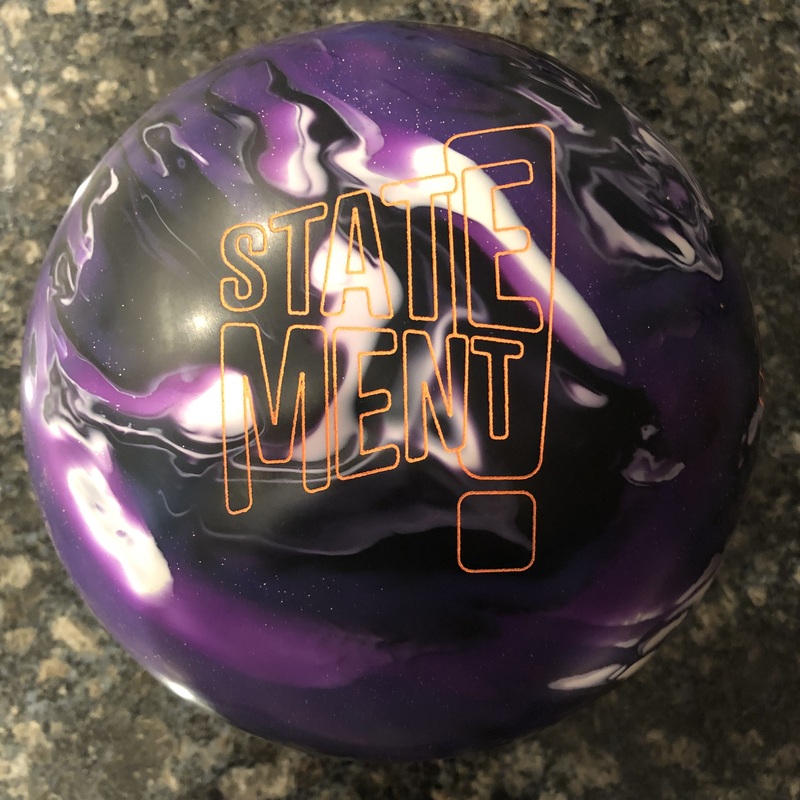 Motiv placed this ball on the angular side of their chart and that is appropriate. But this is what I famously call a “boomy” type reaction, not skid/flip. Meaning the core has some midlane roll allowing it to have a very nice rounded shape in terms of transition through the hook and roll phase along with excellent energy retention. The cover obviously plays a crucial role. 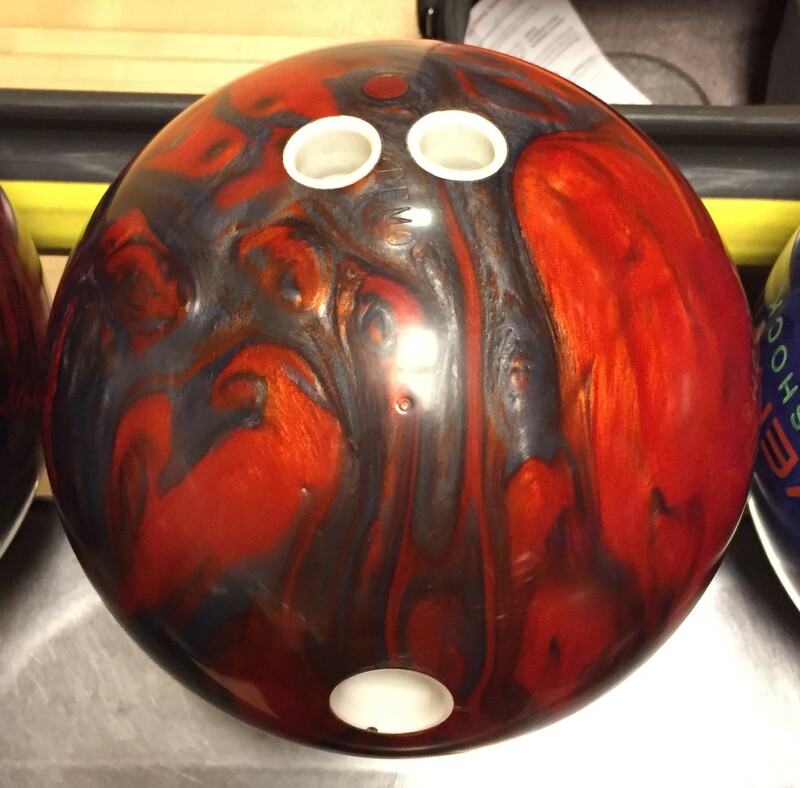 In this case, the out of box finish is a great match up to make this ball a versatile piece. And for me, this is where the Primal Fear earns it’s stripes. It will be usable for many different styles for medium to medium-heavy conditions. Greg has a solid rev rate but teeters on the brink of rev/speed matched and speed dominant. You can see that when he really juices one, the speed can dominate the out of box finish on this condition causing the ball to transition later. And while initially that might be perceived as a weakness. On the contrary, it actually blends the shot better. You would expect some over/under. However, I actually don’t recall a single “over” shot. If anything it erred on the under side. So you don’t really have to get tentative. You can relax knowing that it won’t bite you with a big split if you tug one. On the other hand Greg occasionally pushed the ball way out. In those instances, he was more at risk to leave something undesirable. On balance, he has also tested on a partial wood surface and the thing really helps take control of the pattern and lane surface. The ball looks smoother and reacted more strongly but evenly, including from outside breakpoints. Remember that you always have the option to adjust the surface to change the shape depending on what you need. We had a chance to compare it the the Primal Rage Remix. interestingly, misses were more forgiving with the Primal Fear. Digitrax showed that the breakpoint was the same and entry angle at around 6 degrees was also the same. Only difference was the Remix was about a 2 and 1 move stronger than the Primal Fear. Long story short, the Motiv Primal Fear looks to bring back the success of the Primal Rage. It’s very versatile and will be usable by many styles and on many conditions. This ball isn’t an oiler, which to me is a great thing for a top end ball. 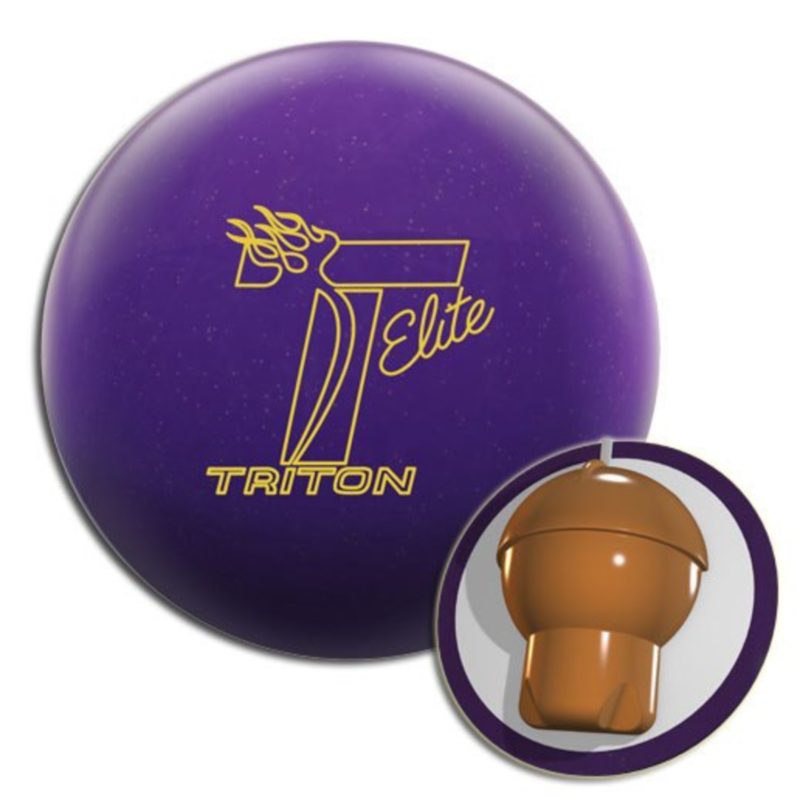 If I’m paying top dollar for a ball, I want to use the thing. While I like to leave the factory surfaces alone as I believe manufacturers have an intended purpose, nothing stops you from making adjustments. I just like a ball that can be a centerpiece in an arsenal. 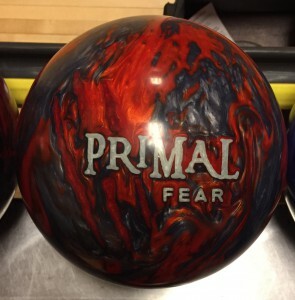 The Primal Fear looks like it’s the one for Motiv fans. And it will probably bring new bowlers into MotivNation. 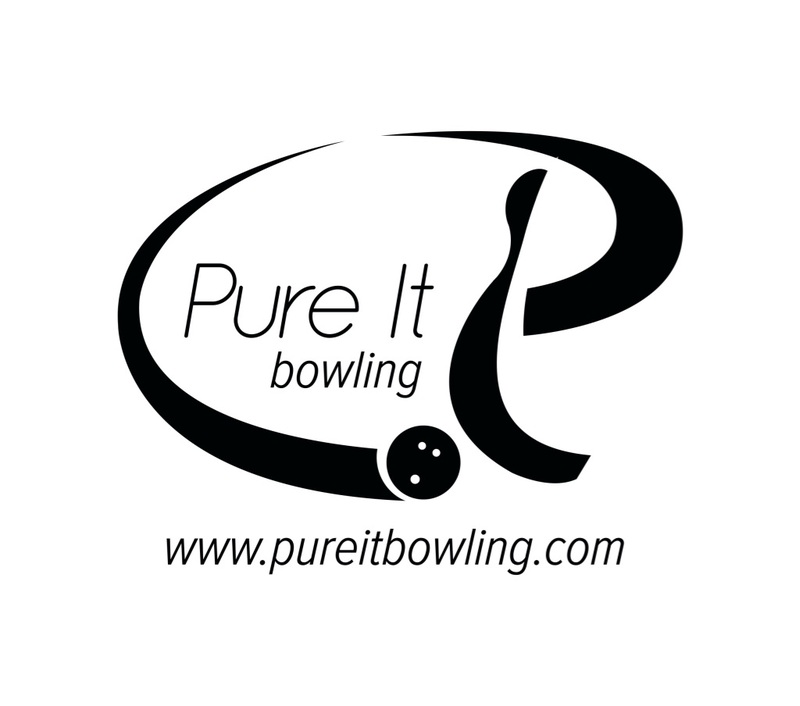 I love your reviews Tamer bowling. Good quality stuff. Keep up the good work my friend!